When we go through deep trauma, the trauma can stay in our energy fields for many years, even once we have emotionally and mentally healed from the experience. 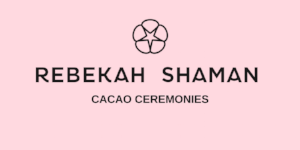 This unique Cacao ceremony is designed to help heal the vibrations of any deep trauma you have experienced. In a very gentle and loving way, Cacao will release the trauma around the heart and in your energy field so that you can let go of the past and move forward more empowered and liberated.